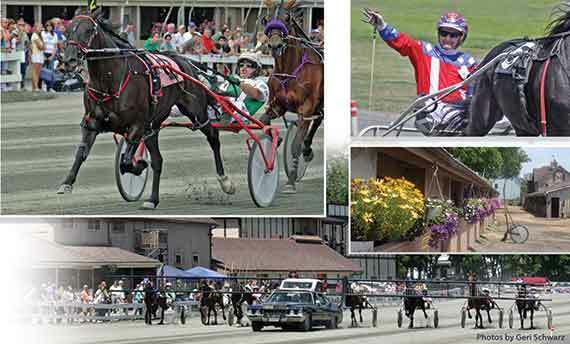 Harness racing at its most authentic is the distinguishing feature of Goshen Historic Track. Join us in the excitement! Harness racing history begins here. 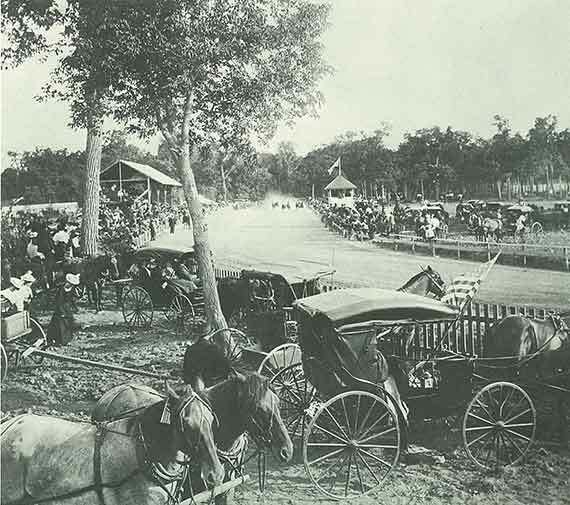 Earliest known photograph of Goshen Track taken on July 4th, 1859. The home stretch is seen from what is now the Delanceys Bar & Restaurant parking lot. We’ve been trotting and pacing since 1838. Check out our history.